It’s been a season of surprises in North Carolina. First, we have one of the biggest December snow storms I’ve ever seen. 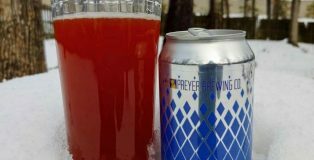 Then, I discover a new brewery — Preyer Brewing — that managed to fly under my radar for the past 3 years. 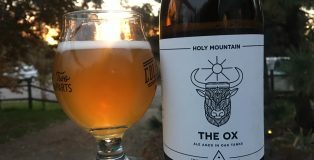 If you’re not familiar with Holy Mountain Brewing out of Seattle, then this beer, The Ox, will motivate you to change that. 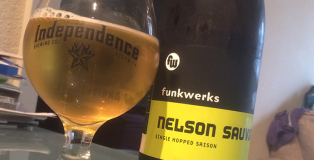 This barrel-aged saison is brewed with orange zest and Cascade hops, fermented in oak barrels (drooling). 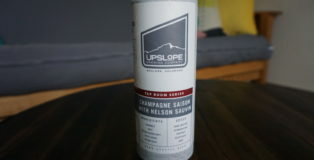 I had the pleasure of trying some of their brews for the first time recently and was floored by both the innovation of their brewing and quality of beer, particularly this saison. 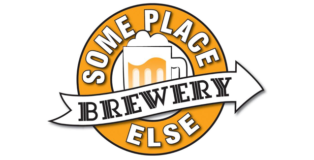 Featured image courtesy of Someplace Else Brewery’s Facebook page. This is a great beer, and not just because I’m a Star Wars fan. 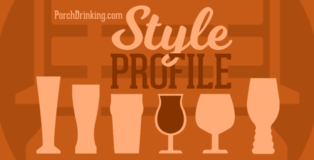 Every other month, PorchDrinking.com will tackle a style profile and, this month, the subject involves Saisons. 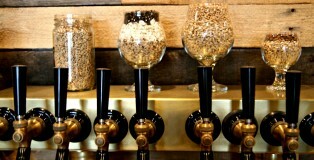 Our motivation involves educating beer drinkers so they can more accurately identify beers and calibrate their senses accordingly. 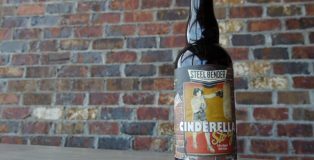 Beer can be a complex topic but worry not because PorchDrinking is here to show you the ropes – like an older brother or sister, only with less abuse and more information. It’s been hotter than Hansel in Los Angeles the past few weeks and when the temperatures rise, I start moseying into the sour/saison realm for refreshment. 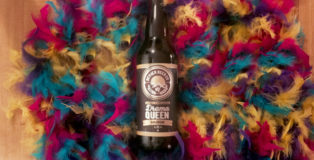 Luckily, I had a bottle of Tired Hands Brewing Company Ourison to help cool me. 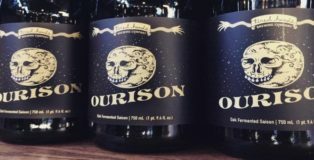 Straight out of Ardmore, Pennsylvania, I enjoy Tired Hands for its unfiltered yet refined farmhouse and sour ales that regularly have unusual style and ingredient combos. 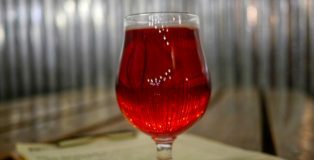 For instance, Woodlahands, a Flanders oud bruin with mushrooms added, is an example of the type of beer that emanates from the Tired Hands Fermentaria, and I’m all about it. 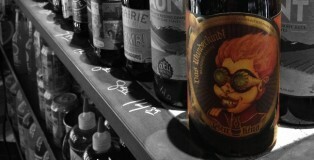 Jester King Brewery | Das Wunderkind! 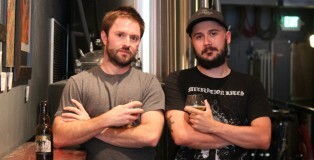 Jester King Brewery, maker of artisan farmhouse ales out of the beautiful Texas Hill Country are more than artists in their craft but also activists in the Texas brew industry. Adam Cayton-Holland, one third of Denver’s the World’s best comedy show The Grawlix, has been on one hell of a run. After performing on Conan and The Pete Holmes Show, Adam followed it up with an appearance on @midnight and throwing the first pitch out at a Colorado Rockies game. Adam has been creating his own path to success by staying in his hometown, the beer mecca of Denver, instead of following the traditional path for entertainers: moving to either New York or LA. 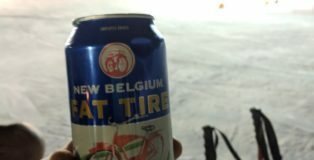 Adam took some time out of his busy schedule writing, podcasting, and planning the upcoming High Plains Comedy Festival (starring T.J. Miller, Kumail Nanjiani, Pete Holmes and dozens more) to discuss the beer scene in Denver, brew options on the road and much more.